Let our veteran crew leaders carefully pack your belongings, and we can then move then your belongings to your new or next home. In some cases, we can offer same day pack and move service! 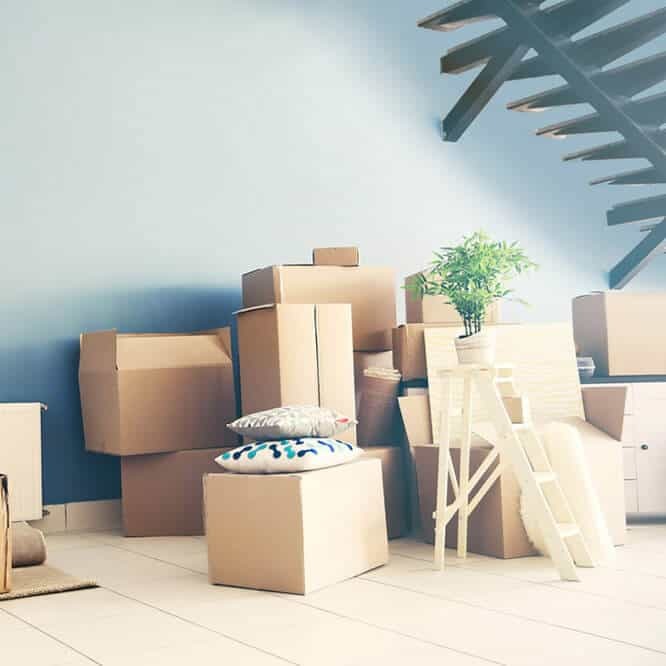 We can even provide you with all your packing essentials, boxes in all sizes, wardrobe boxes to easily pack and move your hang up clothes, packing paper, bubble wrap and tape. These movers are awesome. Organized and efficient. I had a tough move into a townhome with lots of stairs, and the crew made it look easy. The staff got back to me right away about the move, pricing was definitely fair, crew is amazing. I worked with Alex C, Isaiah Y, and Ivan. I have already requested them for another job this month. Highly recommend. I had hired Suburban once before (in 2015) and they did such an awesome job, I wanted to use them again. The move was on 12/2 and could not have gone smoother. Kevin T. and Kyle did an awesome job and were finished so fast and the final price was a lot less than expected. Highly recommend them to anyone! Professional, courtesy, and speedy! 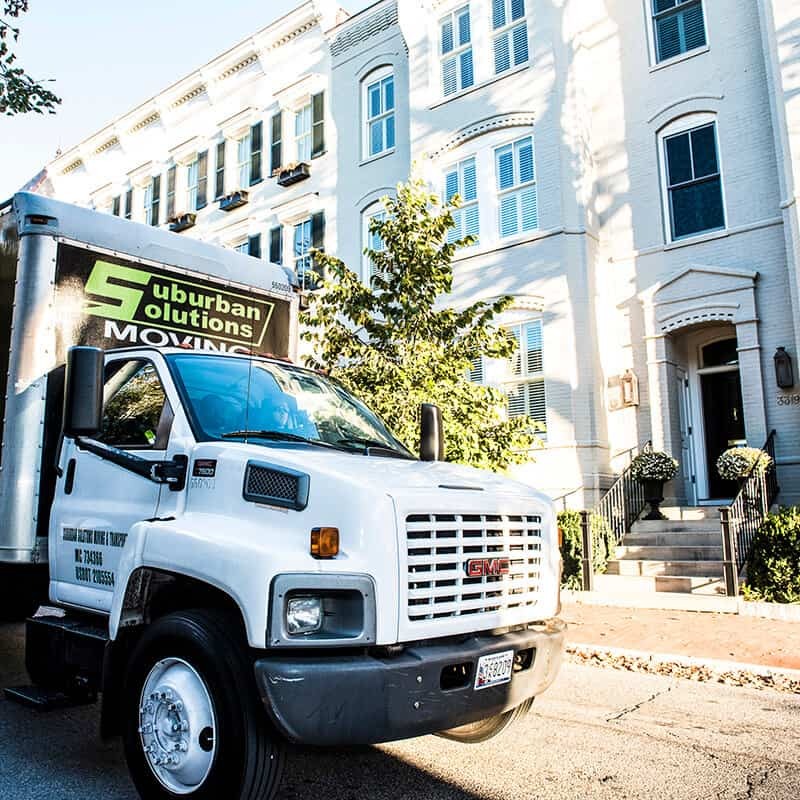 We used Suburban Solutions recently, moving from Manayunk to Chester County. It was a smooth experience. Scheduling was easy, the guys were on time the day of, worked quickly and efficiently while being respectful of our belongings and the fee was under the quoted amount. We would certainly use them again and recommend them to friends and family. I used Suburban Solutions for a local move in Philadelphia. The staff were friendly, funny and professional! They treated my furniture with care and were able to accommodate all my needs. I will definitely use them again! 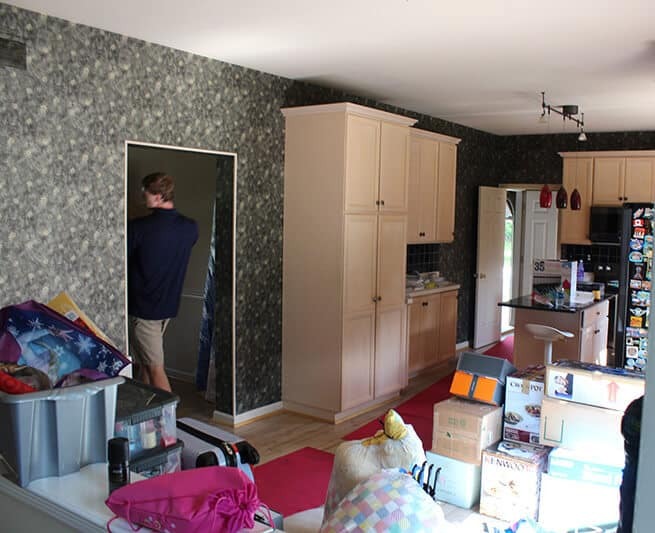 This move could not have been more efficient, stress-free, and easy! 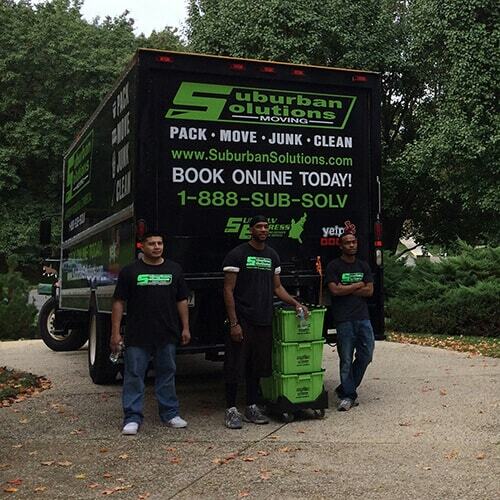 Suburban Solutions made everything painless and it was seriously a pleasure to have had their help. Our movers were Lazaro, Mike, & Kev and I HIGHLY recommend them!!! Professional, friendly, and eager to move things fast. They handled all of my belongings with care and respect even in the below freezing temps. Could not have done it without them!! Are you stuck staring at all the stuff in your house, wondering how on earth you’ll have the time to pack it all up before moving day? No need to worry. 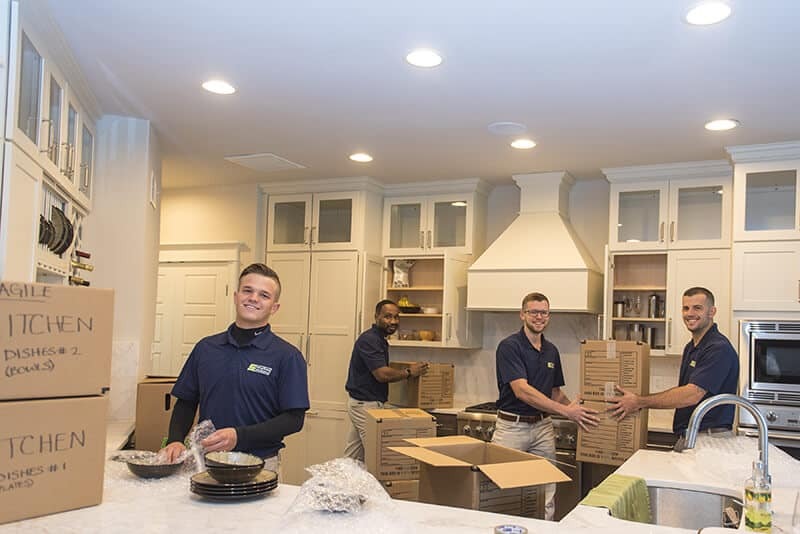 With our fully customizable packing services, we can pack the kitchen/delicates or the entire home, and we’ll even use materials you may have on hand to ensure the most cost efficient pack-up possible. 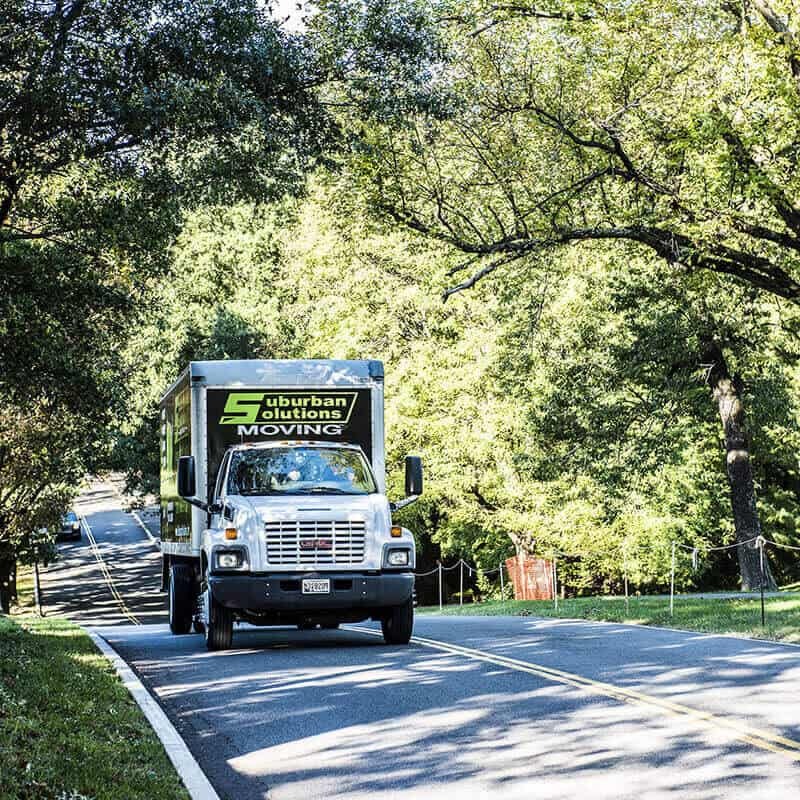 We want to make sure your office move is smooth as possible and your business goes uninterrupted. Our OFFICE PACKING service will pack up and prep all the items in your office to ensue that the staff can keep doing what they do best. Everything’s been moved to your new place and you’re ready to make it your own. Then you see the stacks and stacks of boxes that need to be unpacked. You realize there’s still a LOT of work to be done. 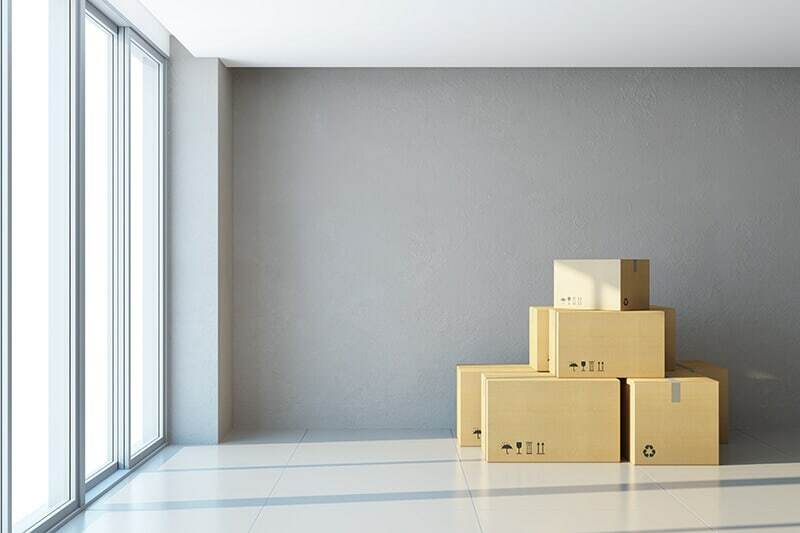 You can expedite the process by having us UNPACK everything for you. Hours of your time will be saved, and your new place will feel like a home much sooner.